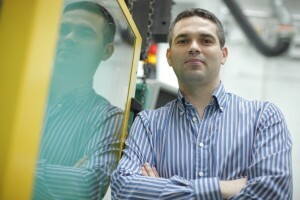 Dr Declan Devine is a graduate of the Polymer Engineering programme at AIT. Following completion of his PhD studies at Athlone Institute of Technology (AIT), he gained international research experience as a senior researcher at the AO Research Institute in Switzerland, after which he completed a prestigious Marie Curie Research fellowship at Harvard University’s Center for Advanced Orthopaedic Studies. Dr Devine steps into the position vacated by Professor Clement Higginbotham who stepped down from the post in mid-2015 to focus more on his own teaching and research interests. The MRI conducts interdisciplinary research focused on materials science and technology and delivery of contract development and testing services to industry. 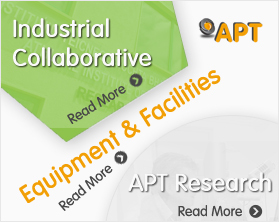 Its facilities are dedicated to materials synthesis; processing, manufacture, analysis and testing and it is home to the APT gateway. 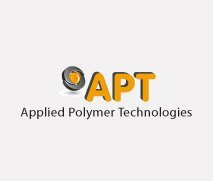 Dr Devine went on to praise the work done by APT’s prinicipal investigators; Dr Luke Geever and Professor Higginbotham and the Centre Manager Dr Lyons remarking, “the APT team have built a wonderful resource for the Irish plastics industry and are successfully spearheading the provision of near to market solutions, new product development assistance and polymer processing infrastructure for polymer companies, not just in Ireland, but throughout Europe”.